Raghav began his media journey while still in college. As a student at St. Stephens College, his passion for news compelled him to create TV programmes and moderate debates for the state-owned network. 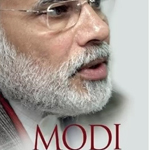 Not seeing much opportunity for journalists in India then, he decided to pursue an MBA from the University of Delhi and work as a management consultant for AF Ferguson and American Express Bank. The television bug, however, continued to spur him on and he kept making TV shows in his spare time. When satellite TV arrived in 1991, he invested USD 2,000 to make two pilot programmes, one in news and one entertainment, and sent them—via video cassette —to the BBC and Star TV in Hong Kong. 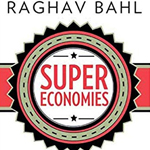 He also began making shows for CNBC Asia, so when they decided to launch a 24-hour business news channel in India, Raghav was a natural partner for them. In 1993, Raghav launched his own television production company, shortly after the Indian government privatised the industry as part of its push for economic growth. Today, Network 18 is one of India’s biggest media conglomerates, with nearly 35 TV channels, 13 websites, a portfolio of niche magazines, and a movie-production company. Its current market capitalisation is well over a billion dollars. The company has formed successful joint ventures with CNBC, Forbes, A&E Networks, Viacom, and Time Warner, with whom it runs India’s leading English news channel, CNN-IBN. It operates the country’s leading Hindi news channel, IBN7, and is growing in regional markets as well. Raghav has been felicitated at various national and international forums. In 1994, the World Economic Forum called him a Global Leader of Tomorrow and he won India’s Sanskriti Award for Journalism. Ernst & Young named Raghav the Entrepreneur of the Year for Business Transformation in 2007. And in 2011, he won the All India Management Association’s Media Person of the Year award, as well as the Bombay Management Association’s prize for Entrepreneur of the Year. He was also bestowed an honorary degree from Amity University in Uttar Pradesh. 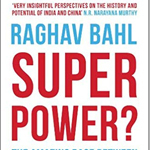 Raghav’s books, Superpower? 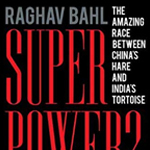 The Amazing Race Between China’s Hare and India’s Tortoise, and Super Economies: America, India, China and the Future of the World, are both bestsellers across the world. 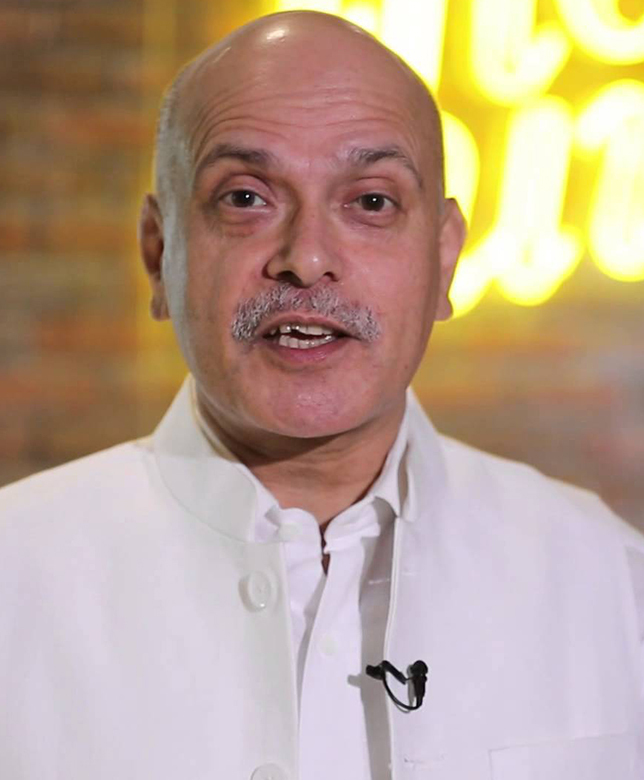 His sessions are full of anecdotes and stories of the nascent media stage in India in the early 90s and how important it is to keep reinventing yourself to stay relevant and ahead of the curve.